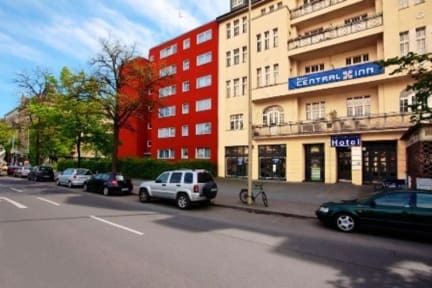 Central Inn i Berlin, Tyskland : Boka nu! Our rooms are functionally and cosy equipped. Big breakfast in our Restaurant Neumanns (It's 7.00 euros per person). Bar and Beer-garden. Hotel Central Inn - ideal hosting for city traveller, families and groups. We would be happy if you would enjoy your staying here. Please note that the property will pre-authorize the card before arrival. If the card is not valid, the customer will be contacted to provide the details of another card in order to guarantee the booking. Failure to provide them might result in the cancellation of the booking.